New kit by Feli, this one in collaboration with Lilas Designs. 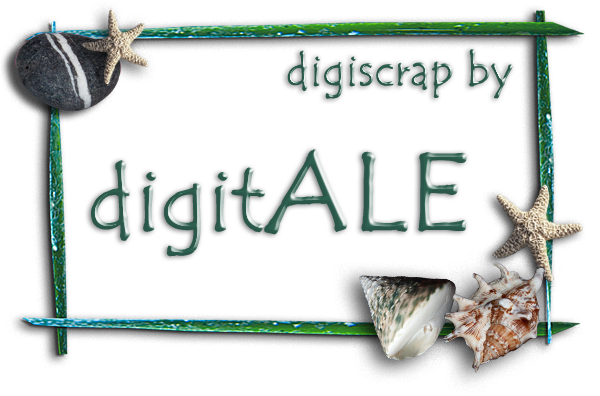 Available at DigiDesign Resort, Digital Scrapbooking Studio and My Memories. 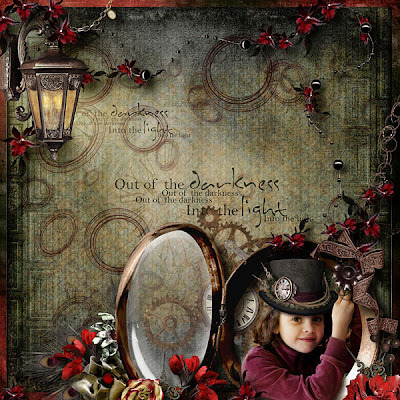 Feli is the only designer I still CT for, as I have turned my interest toward a different kind of digital art... but I must say that it's always a pleasure to work with her kits and make some pages with these beauties. 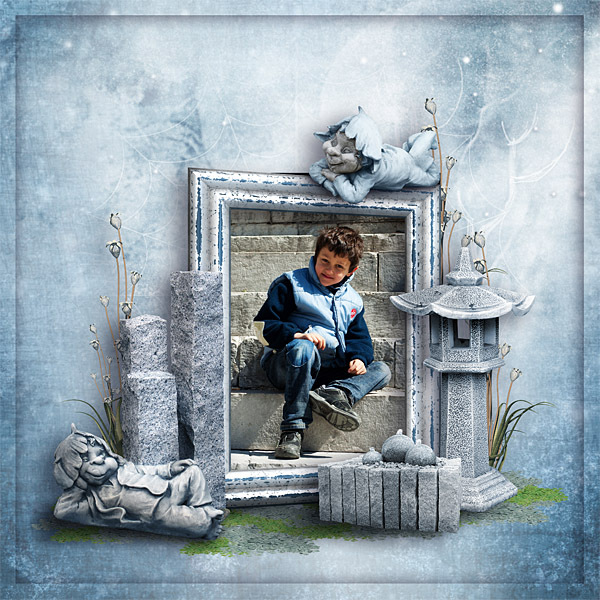 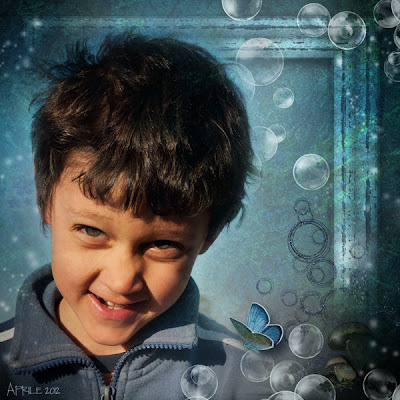 This one is a blue kit, and I love blue , perfect for some pictures of my little boy I took recently during a short holiday in Umbria.